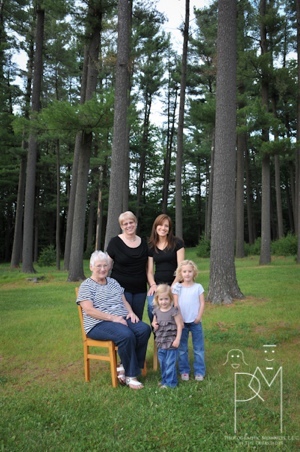 I had a fun photoshoot with the ladies of Autumn’s family this week. 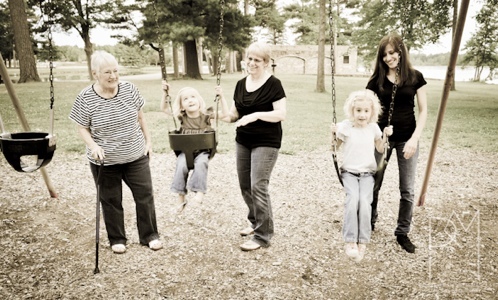 While I absolutely love (no pun intended) shooting wedding photos, there is something special about doing family shoots, especially when they’re generational, like these. Tuesday was a monumental day in Wisconsin history. I guess it was a monumental day in American history, since our Wisconsin governor, Scott Walker, was the first governor in our nation’s history to retain his position after a recall election. 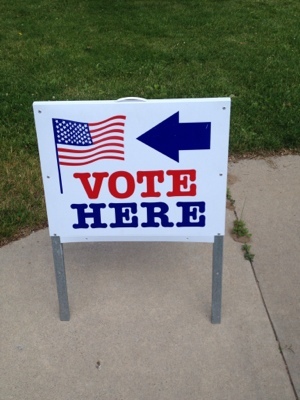 This election was hard on Wisconsin citizens- there were a lot of polarizing issues and as a result, neighbors are fighting with neighbors and families are fighting amongst themselves. The final result was 53.1% to 46.3%, and that means that a lot of people are feeling betrayed by their friends, no matter what side they are on. Brian and I made a delicious dinner last night. 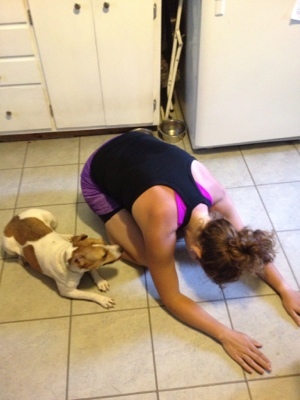 It was so good that we recreated it tonight! 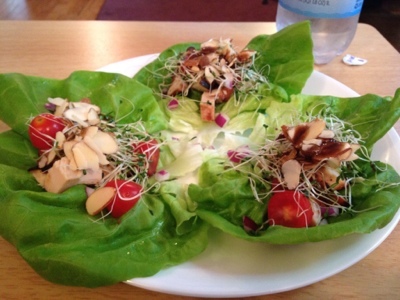 Butter lettuce cups with grilled chicken, shredded carrots, sprouts, red onions, tomatoes, sliced almonds, and homemade balsamic vinegar dressing. 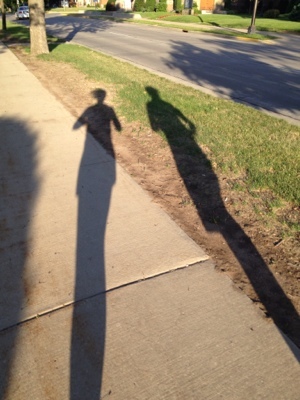 After dinner tonight, Brian and I headed out for a short run to celebrate National Running day. 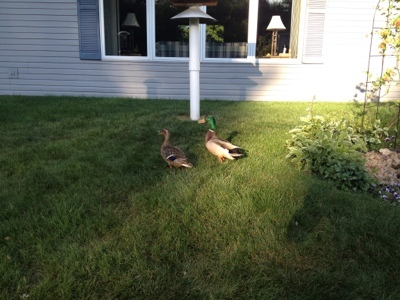 The ducks were out, but in a different neighbor’s yard. I really love living so close to the water. 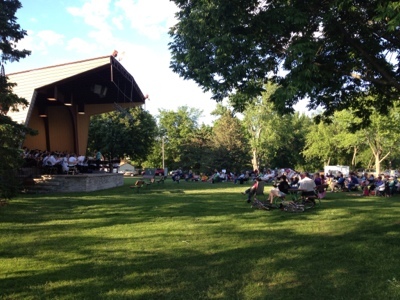 We ran through the park, and realized that it’s city band night! Thanks for the tunes, musician friends. 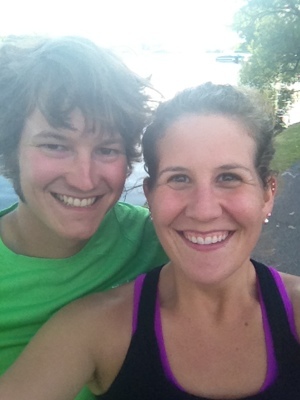 It was an enjoyable 3.25 miles, and that’s the farthest Brian has ever run before! Congratulations, honey. 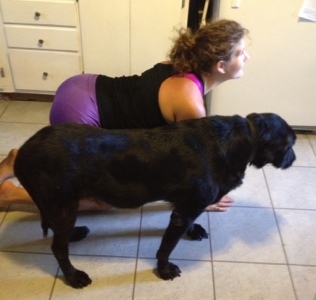 …and Misty is a pro at Cow Pose. We’re sitting down, eating our newest favorite snack. Brian saw this on TV the other day while channel surfing. It was on “The Doctors,” which I don’t watch because I feel like it’s just, I don’t know. Stupid. 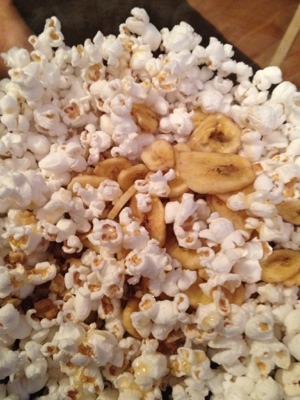 Anyway- this is air popped popcorn with chopped walnuts, banana chips, and a drizzle of agave. Whole grains, carbs, protein, and healthy fats. Win-win! I threw some chocolate chunks in Brian’s bowl, just to make it extra dessert-like. I’m looking forward to this summer- my new summer schedule is busy, but pretty darn amazing.